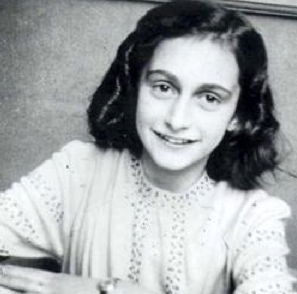 Eighty-five years ago yesterday, Annelies Marie "Anne" Frank was born. 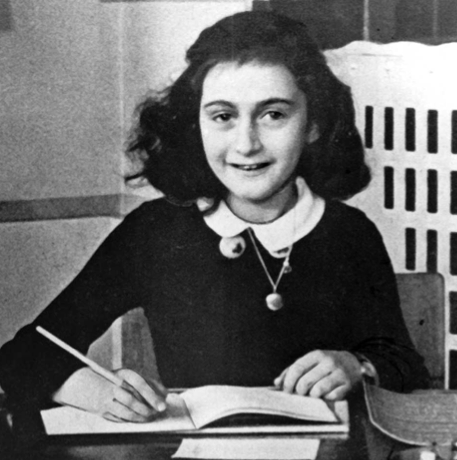 Anne won our hearts through the teenage journal she kept during WW II that was later made into a book, The Diary of a Young Girl. 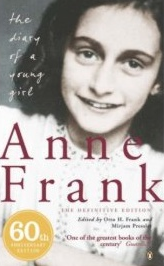 Anne was born June 12, 1929 in Frankfurt, Germany to a Jewish couple, Otto Frank and his wife Edith. 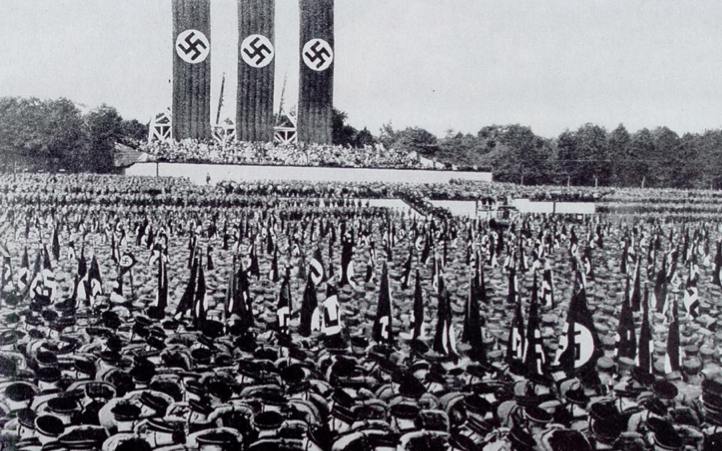 In 1933, Ann’s family moved to Amsterdam; the same year the Nazis took over Germany. 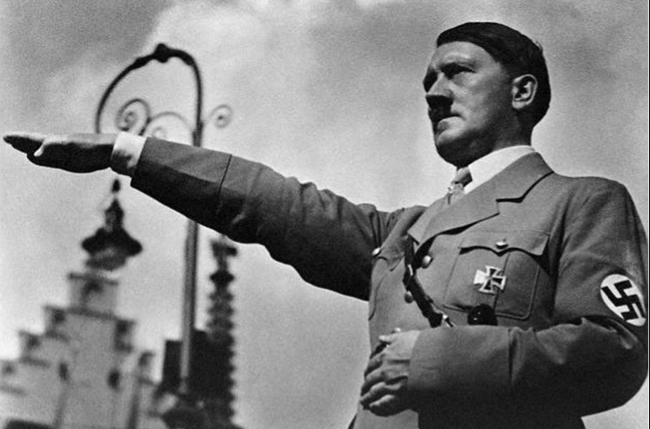 By 1940 Europe had changed: Adolph Hitler was dictator and Jews were being “removed” from society. Anne and her family were trapped in the Netherlands along with thousands of other Jewish families. 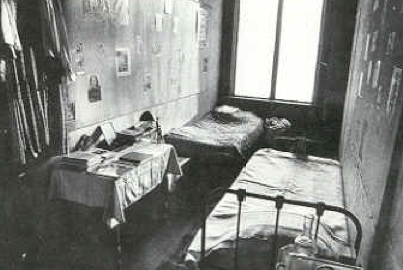 In 1942 when Anne’s older sister Margot received orders to report to a work camp, the Franks went into hiding. 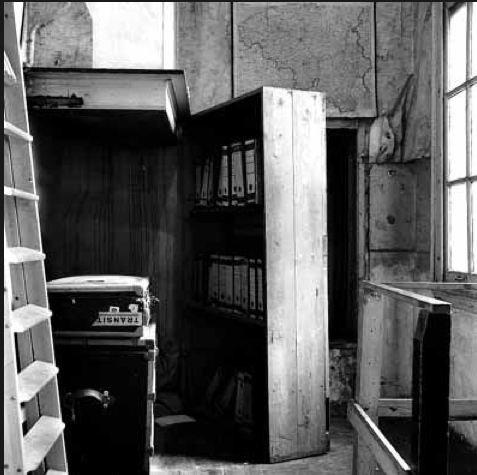 The family hid in what was called the “Secret Annex” with another family, the Van Pels; two small rooms located on the second floor of a building that had housed her father’s former business. A ladder to the attic offered them a chance to get up on the roof and take in fresh air at night. 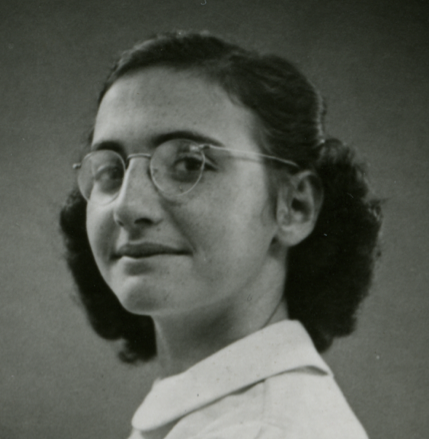 As a teenager during the war years, Anne wrote about her life, her family’s struggles, and their experiences while hiding from the Nazis during the German occupation. She shared her problems about dealing with her mother, the gradual understanding that developed between her and her older sister, her feelings of irritation toward the other family sharing their secret rooms, and her infatuation, and first kiss with Peter van Pels. 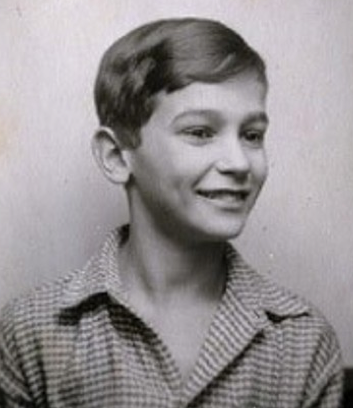 In August 1944, the Frank family was betrayed to the Nazis, taken to a concentration camp and sentenced to hard labor. 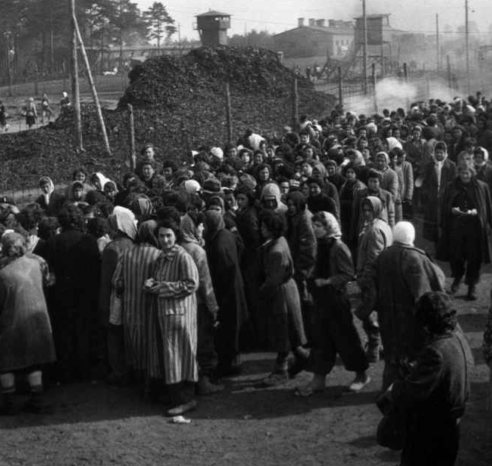 After arriving at the camp, half the passengers were taken directly to the gas chambers. Anne and her sister were spared because they were young and could work. The Frank sisters were forced to haul rocks and dig holes along with hundreds of other women and girls. Anne, and her sister Margot, died of typhus in March 1945 at Bergen-Belsen concentration camp; victims of the Holocaust. 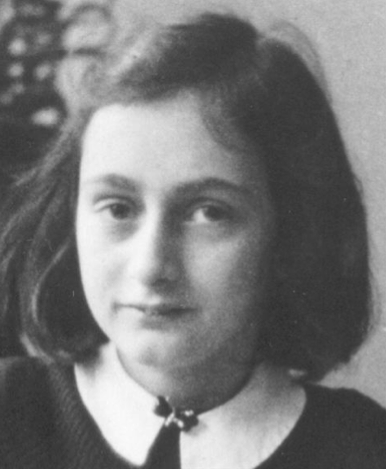 Anne was 15-years-old. 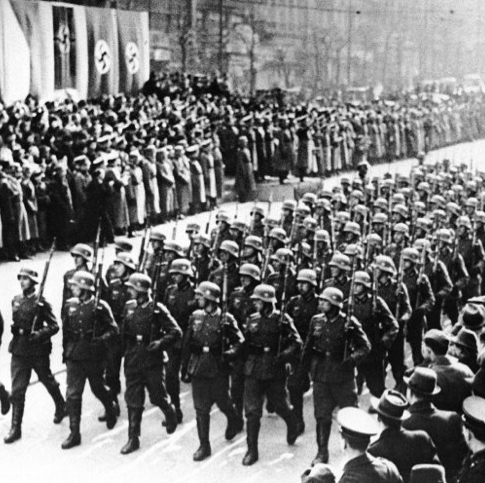 Just a few weeks later, on April 15, the camp was liberated by Allied troops. 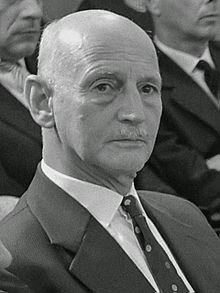 The story could have ended there but Anne’s father, Otto Frank, (the only member of the family to survive) was given her notes retrieved by family friends from the secret annex. Moved by her wishes to become a published journalist, her father used her original diary and her edited version to create her book. 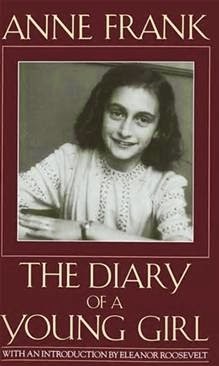 The diary, and book, chronicles her life from June 12, 1942 (her 13th birthday) to August 1, 1944. 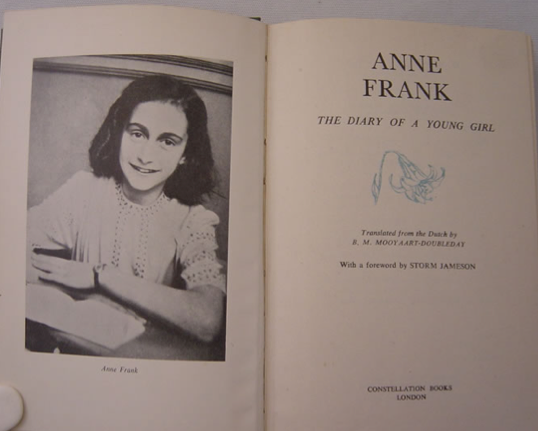 Due to Otto Frank’s devoted efforts, Anne’s diary was published in the Netherlands in 1947. 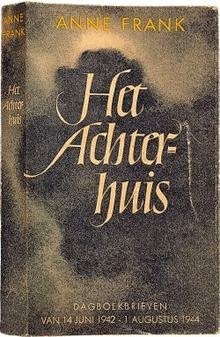 Soon after, the book was released in Germany and France, with publication in Britain and the U.S. in 1952. The world learned of what had happened to so many millions of people – through the voice of one young girl. 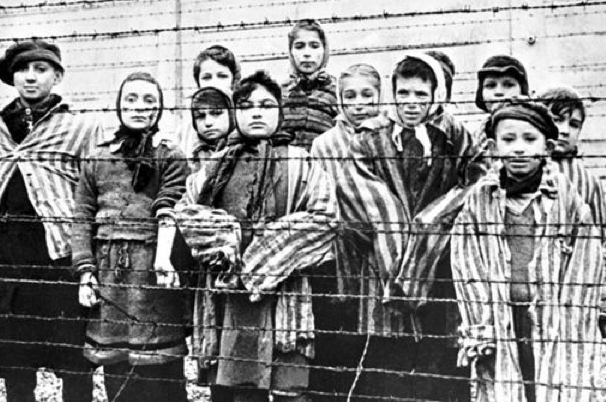 Anne’s personal thoughts and unguarded words about life, war, suffering, and social persecution under the Nazis regime has touched generations and made those injustices come alive as few others could.